“The single was released in the United States in February 1980. It peaked at No. 1 for six consecutive weeks, and was certified Gold (for one million copies sold) by the RIAA. It also spent four weeks at No. 2 on the US dance chart. The single was also No. 1 on Billboard magazine’s 1980 year-end chart. The song lists at No. 44 on Billboard’s All Time Top 100. 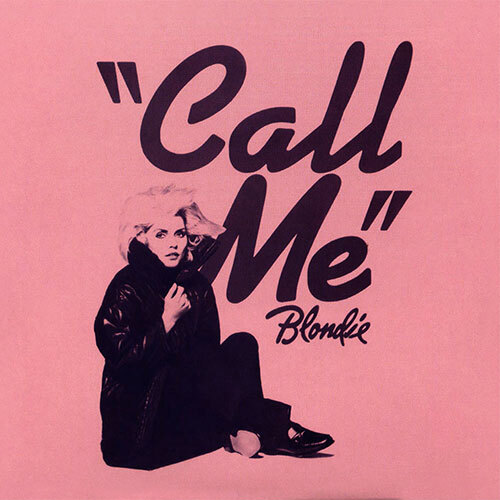 It was released in the UK two months later, where it became Blondie’s fourth UK No. 1 single in little over a year. The song was also played on a British Telecom advert in the 1980s. 25 years after its original release, “Call Me” was ranked at No. 283 on the list of Rolling Stone’s 500 Greatest Songs of All Time.